I purchased this car in January 1999 through a friend of mine who works for a classic car dealer. It is a fairly straight and rust free early car, in other words a good project. According to the info I have dug up so far, it was built in 1965, and is one of 253 built in that year. As you can see, it has been "updated" to "S" trim circa '74. 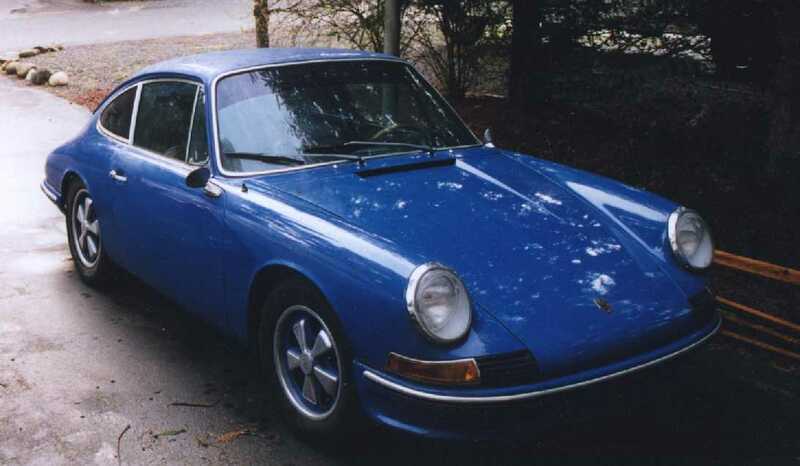 It also has been refitted with a '73 2.4T motor, originally MFI, but fitted with Zenith carburetors. I am in the process of fixing oil leaks and other odds and ends so I can drive it for the summer, but it's going to get a paint job and interior this winter. I'll be adding more info here over time about the project (downfixen? ), or check out www.classics.rennlist.org for my "other" classics site!